We have mentioned the just-in-time magazine printing service MagCloud before. 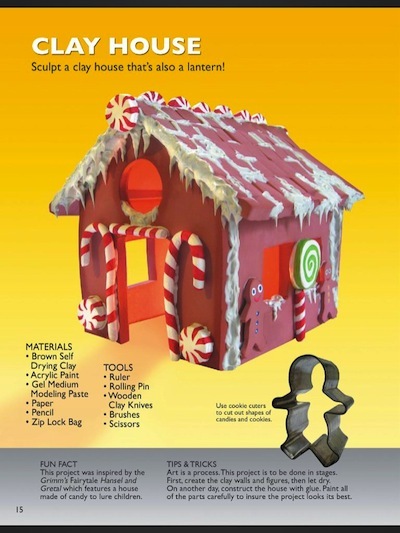 They specialize in small start up magazines, which they print when an order for a issue comes into them. Thus, keeping the out-of-pocket expenses down for the magazine creators. Many magazines are available to view on the MagCloud Free iPad app.. Not all, but they do have a nice selection of magazines you can read on the iPad. 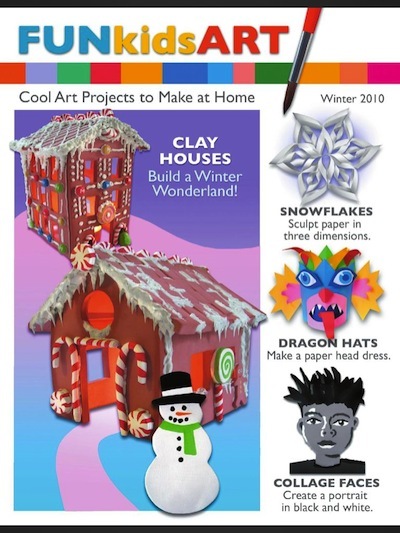 One of these free iPad versions magazines is a fun one of holiday crafts for the whole family. After installing the app, just search for the craft magazines. If you want a print version, you can purchase that directly from their Web site.